Help Us Help Our Neighbors ! “You’ve given me my life back” .........Verena B. “These wonderful volunteers sent by Foster City Village enabled me to cope with this chapter in my life. I have nothing but praise and gratitude for their assistance” ........ Gretta R.C. Foster City Village serves as a lifeline to Foster City seniors. 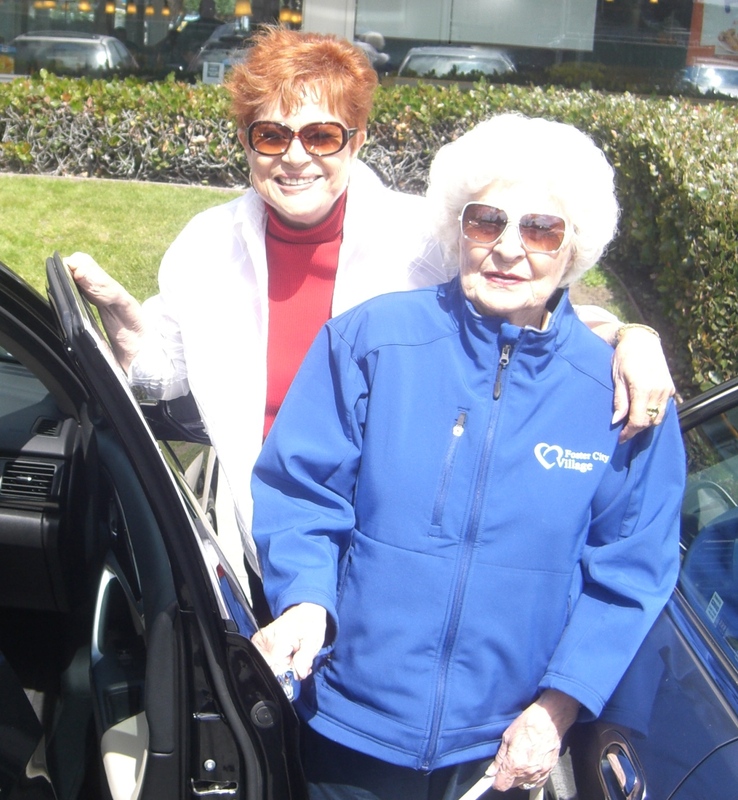 We provide our senior neighbors hundreds of assistant services each month!